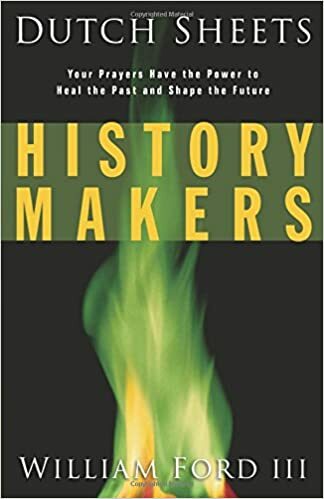 In History Makers, Dutch Sheets and William Ford III reveal how God wants us to connect with the powerful and timeless things He has done in the past so that we can become empowered for the future. We must look to our Christian forefathers and pray for the renewal of the covenants God made with them, building on God's past work to move closer to His ultimate goals for us as a nation and a planet. Now is our chance to connect with the past, shaping the outcome of the future, and turning it back in God's direction!